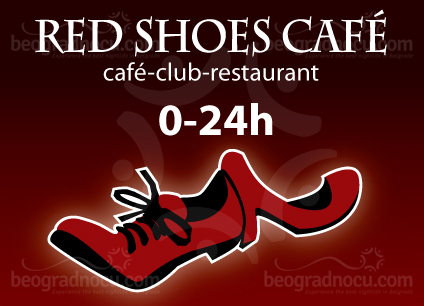 Club Red Shoes Cafe. 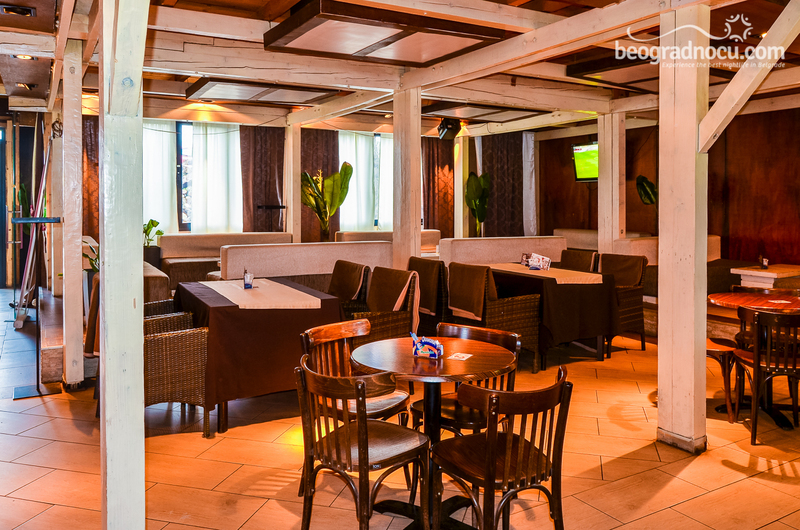 On Makiška side of Ada Ciganija, local No 7, club restaurant Red Shoes Cafe is located. 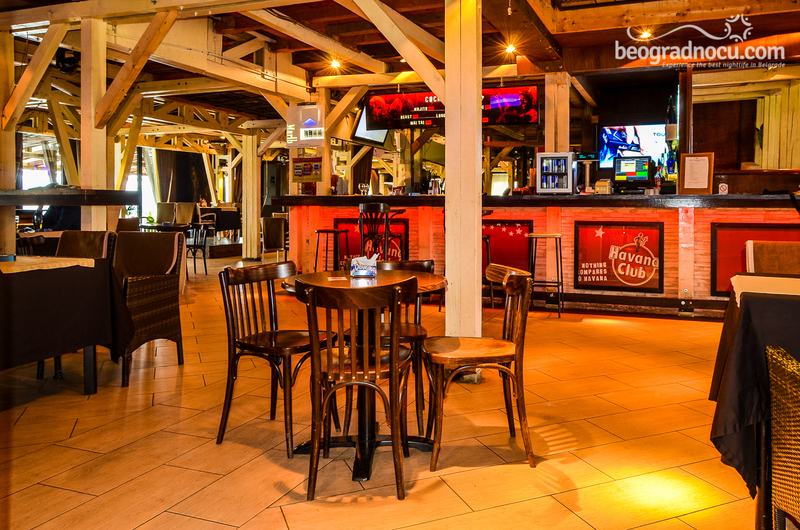 Established in 2002, by the lake, club restaurant Red Shoes Cafe is one of the most popular clubs with live performances in Belgrade. 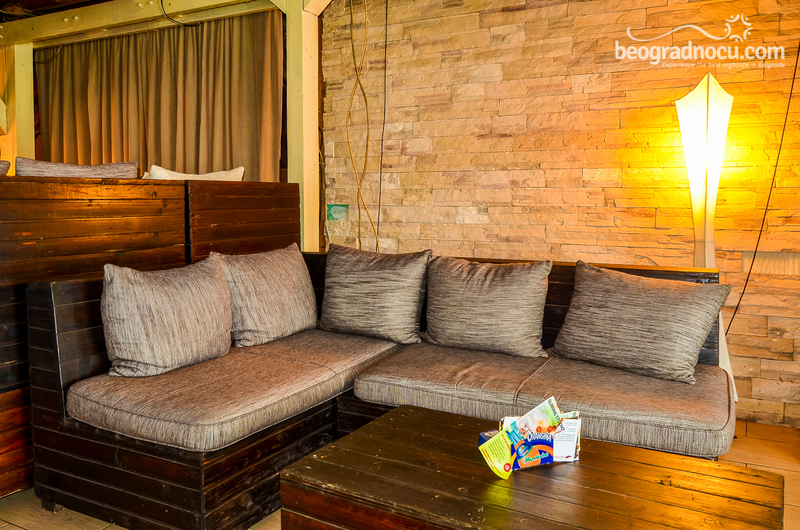 Close enough to downtown, and far enough from daily hustle, this club provides its guests necessary peace and satisfaction in natural oases. 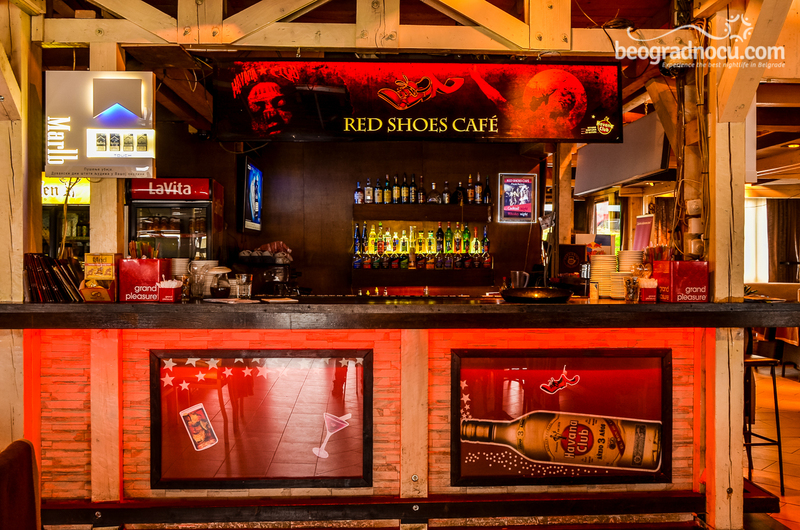 What club Red Shoes Cafe makes special and different from others, is that this club is opened 00-24 hours, 365 days a year. So it is opened 24 hour per day, during a whole year and every night you can enjoy in live bend performances. 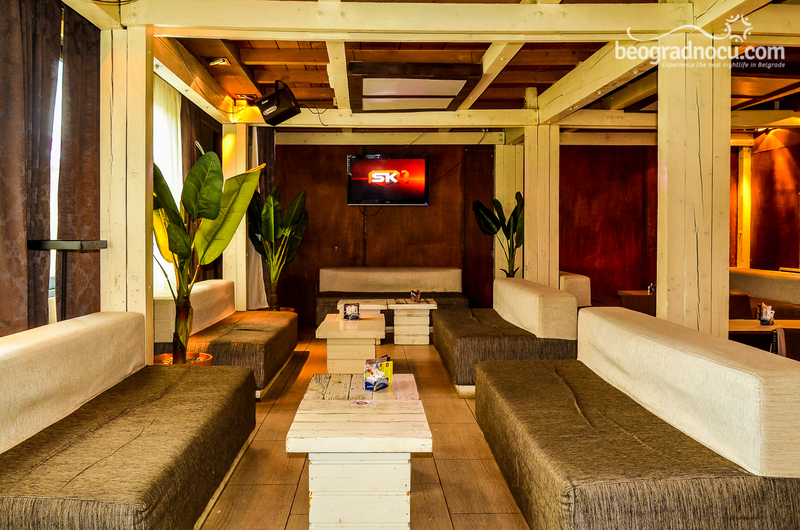 Belgrade's best pop and rock bands are playing for you every night. Club Red Shoes Cafe of several thematic units and levels. 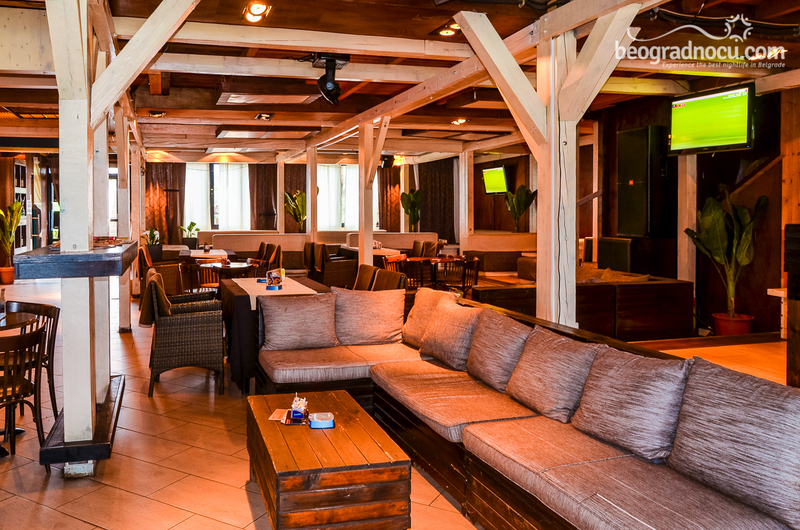 It contains a part with large bar, comfortable club chairs inside the club, as well as in front of the club. 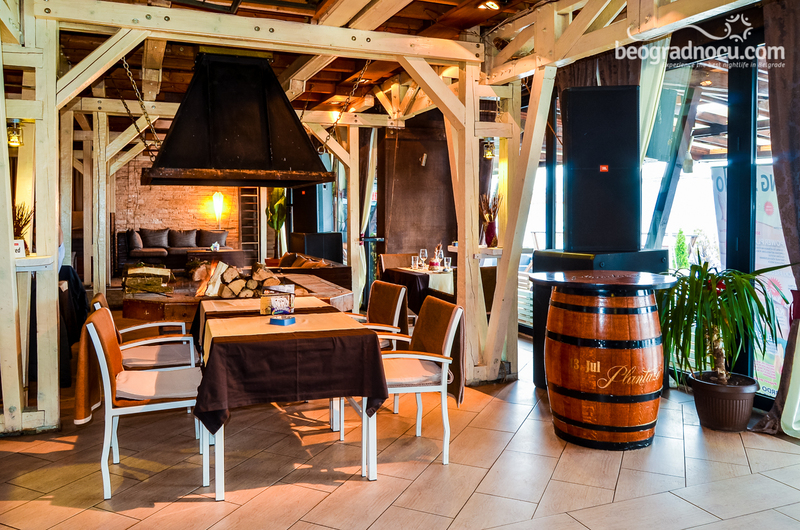 Then, there is a restaurant part, with classic wooden furniture, garden part and special part with sunbeds and baldachins. The great fire place in inner part of club Red Shoes Cafe is the thing they are very proud of. It will keep you warm during winter days. 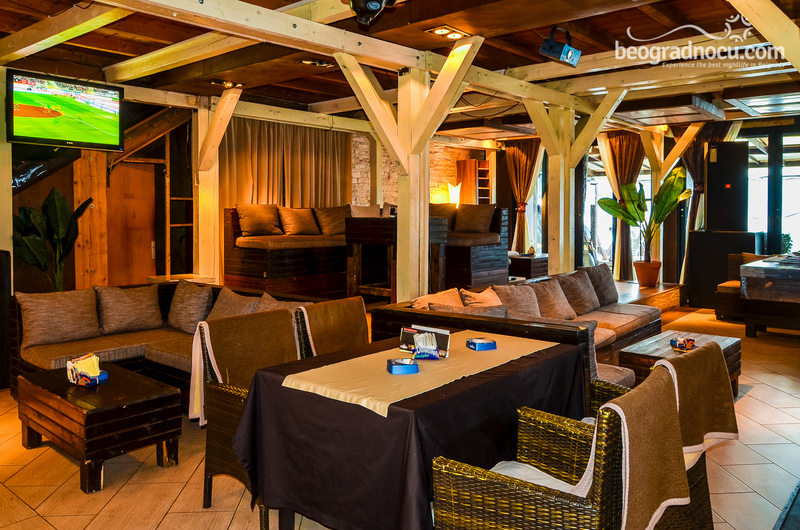 This great concept of club ''Shoes'', provides you a great restaurant with pleasant ambient where you can organize all kind of celebrations by fire place during a winter days. Top Night club every night and daily enjoyment at beautiful beach. Word of praise of satisfied guests who had organised some important life event here, can say for themselves. 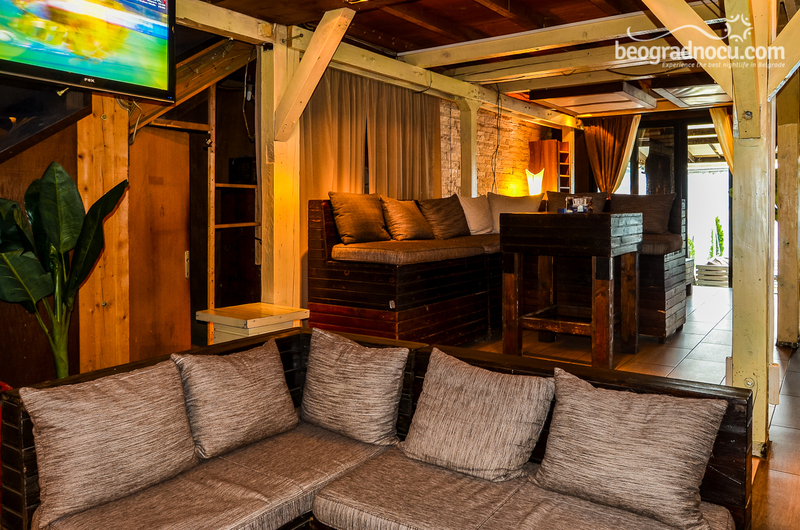 There is an upper part of this club, where you can spend your important moments only with your dear guests. Club Red Shoes Cafe always meets up with demands of their guests. Whether it's wedding, children birthday party or any other celebration, club Red Shoes Cafe will make sure that everything goes perfect. Experience of top chefs, professional and kind staff is always at your service. 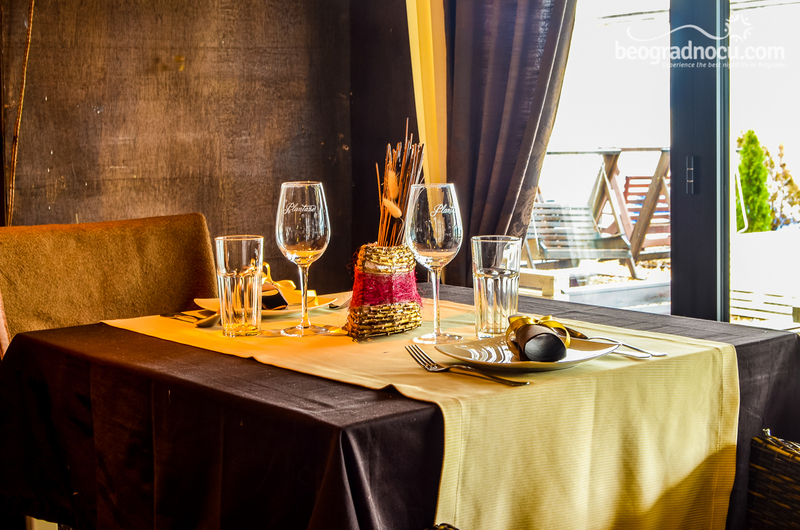 Here you have mix of different cuisines, such as Mediterranean, Italian and traditional. Home made food, pastas and pizzas, various seafood and and different salads. Besides standard drink offer, there is a large selection of drinks. Good service, friendly staff, excellent music program, wide selection of food and drinks, will give you complete pleasure. Staff from Red Shoes Cafe is always there to meet with your demands, organize your private celebrations, surprises, outdoors celebrations, whatever you want.